You need to get right, Roland and Yamaha. You need to get right. Juan Atkins is in this band. Without guys like Juan Atkins figuring out how to work your machines and making great sounds with them, they’d be useless crates. You don’t actually think people made tracks like this just by reading your impenetrable manuals, right? Full post here, at Last Plane to Jakarta. 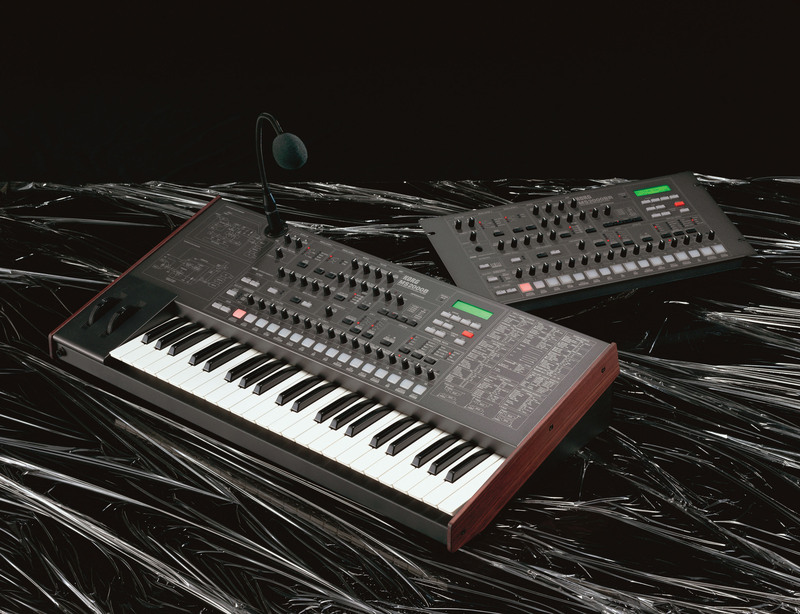 Resident Advisor article on Model 500, here. Interference is one of best done early acid tracks, so good job John for picking a fine example. It’s everything real acid ought to be, Kraftwerky backbeats and string samples, odd sci-fi synth patches and the occassional silly vocal sample. The breakdown around 5 min in is just enough to keep it going without messing up the structure too much. In short, good stuff.